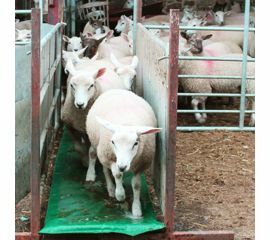 Sheep handling footbaths are ideal for preventing lameness and limiting the passing of foot-related diseases in animals. Footbaths are part of good farming and handling practice to limit infection in flocks, as well as the prevention and treatment of hoof diseases. 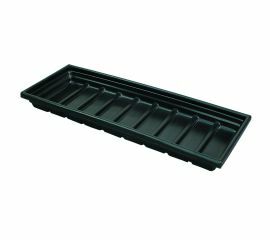 Our footbath range includes stand-in and walk through sheep footbaths, and are designed to be durable and long wearing. 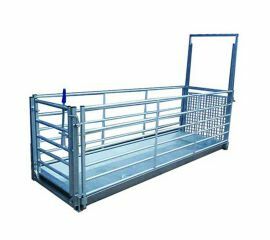 They are suitable for use in portable and permanent sheep races. 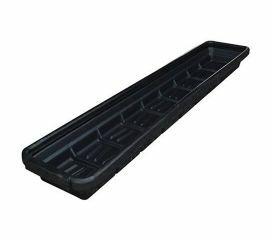 Select our walk-through sheep footbath, ideal for temporary and portable sheep races and treating your flock during movement. 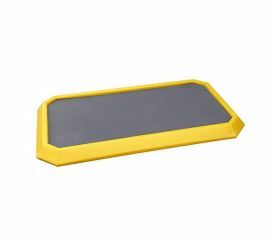 Or why not consider a stand-in sheep footbath, perfect for the treatment and prevention of infection. Shop now to keep your flock in prime condition.